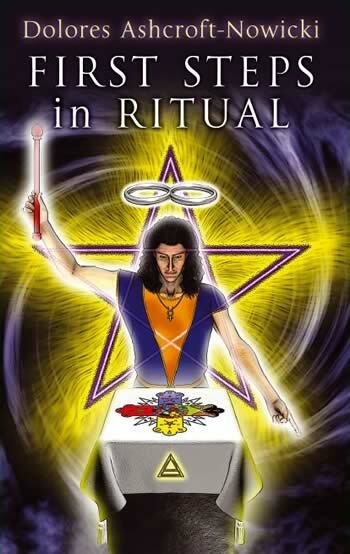 This book became recommended reading in important esotericschools and many modern magicians have had their first significant experiences using the experiments in this book. A ritual magic classic substantially revised. Dolores Ashcroft-Nowicki’s classic First Steps in Ritual has been the touchstone for those making their first steps into the powerful and transformational path of ritual magic. When it was first released, in 1982, it gave students a clear understanding of how modern ceremonial magic could be developed. Not only did it fuse different magical traditions, but it also revealed techniques that had been jealously guarded by Magical Orders and Wiccan covens. This book became recommended reading in important esoteric schools and many modern magicians have had their first significant experiences using the experiments in this book.Now this landmark book has been substantially revised, expanded and brought up to date with still more wisdom from the author’s lifetime of experience in the esoteric field. It is certain to remain a text book for those on the threshold of a magical life.